Sandbox as a Service is a new Cloud concept from Texperts; in essence it is a subset of Cloud Computing Software as a Service (SaaS). As an SAP Certified Hosting Partner, Texperts will provide a custom SAP Sandbox Server to your needs in our Private Cloud. As with all Cloud Services, this is a pay as you go service and does not require any long term commitments or contracts. Our typical Sandbox servers consist of a cleanly installed SAP environment. We are also able to integrate a customer database for a customized SAP Sandbox environment. 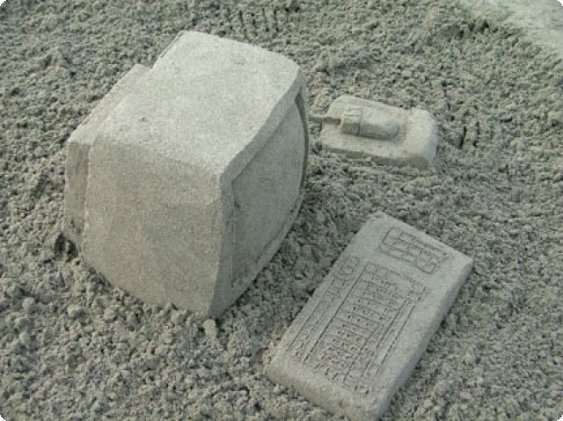 For a quote or to setup a SAP Sandbox for your needs, please contact us. Cloud computing is a general term for anything that involves delivering hosted services over the Internet. These services are divided into three categories: Infrastructure-as-a-Service (IaaS), Platform-as-a-Service (PaaS) and Software-as-a-Service (SaaS). A cloud service has three distinct characteristics that differentiate it from traditional hosting. It is sold on demand; a user can have as much or as little of a service as they want; and the service is managed by the provider.